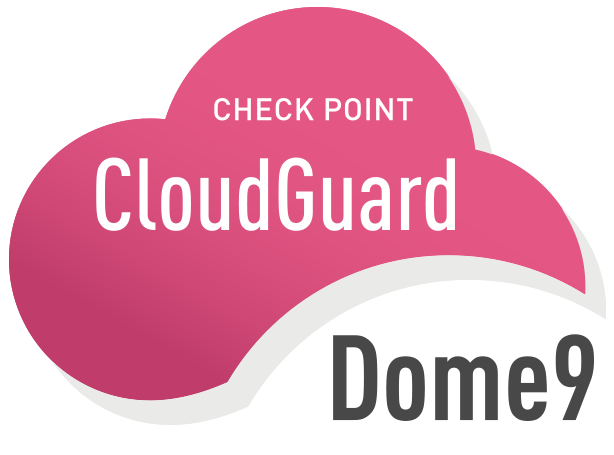 Menlo Park, CA – June 25, 2015 – Dome9 Security, a leader in cloud security, today announced that the Dome9 Clarity Visualization console within Dome9 SecOps now supports Amazon Web Services (AWS) CloudFormation templates, allowing customers to visually display network security topologies. This capability allows enterprises utilizing AWS CloudFormation to integrate advanced discovery and remediation of network security issues and misconfigurations into the template design phase. 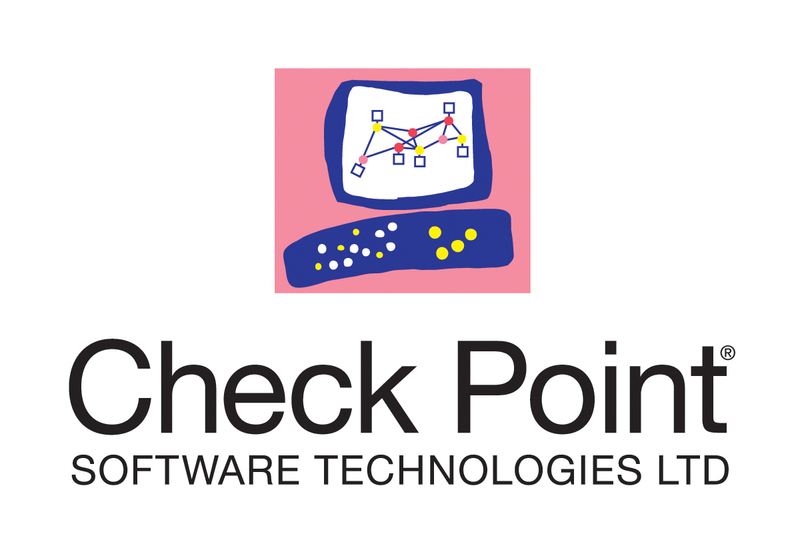 Security administrators can now highlight potential vulnerabilities and security misconfigurations before actually deploying the application stack to production, thereby enabling a more secure posture. Dome9 Clarity Visualization enables customers to visualize AWS security policies, by intuitively mapping network traffic sources, security groups, instances and traffic flow possibilities. Dome9 customers can now upload their AWS CloudFormation templates into Clarity and visually pre-evaluate them from a security perspective before the environment is provisioned in production. Dome9’s new innovation now allows cloud security administrators to be even more responsive and agile compared to their operations counterparts. 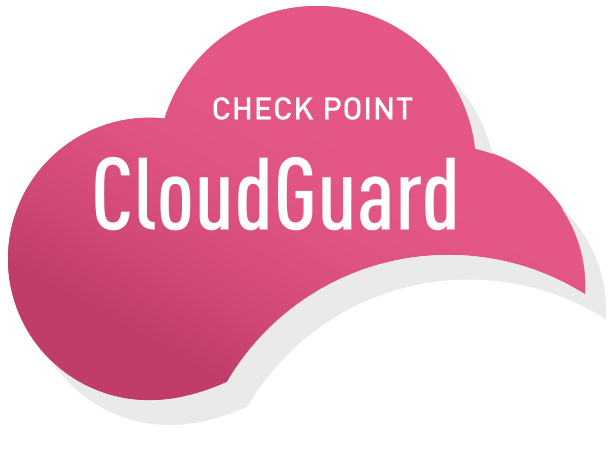 Dome9’s Clarity Visualization console for AWS CloudFormation is included as part of Dome9 SecOps at no additional charge and is available immediately (AWS usage fees apply). To schedule a live demo or to start a trial, visit http://www.dome9.com. 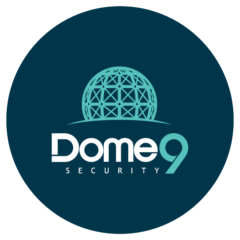 About Dome9 Security: Dome9 is an innovative SaaS-based solution purpose-built to provide security and compliance across public and hybrid cloud infrastructure environments. Hundreds of organizations, including the world’s leading service providers and enterprises, actively secure hundreds of thousands of cloud servers today using Dome9’s SecOps platform. The company headquarters are located in Menlo Park, CA with an R&D center in Tel-Aviv.